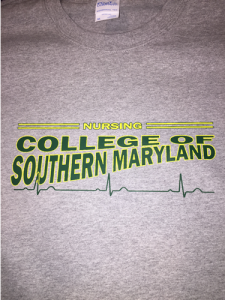 The College of Southern Maryland’s School of Nursing asked me to make shirts for a fund raiser. I made short- and long-sleeve tees, as well as hoodies, in athletic gray and black. The more items they sold, the more money I donated. 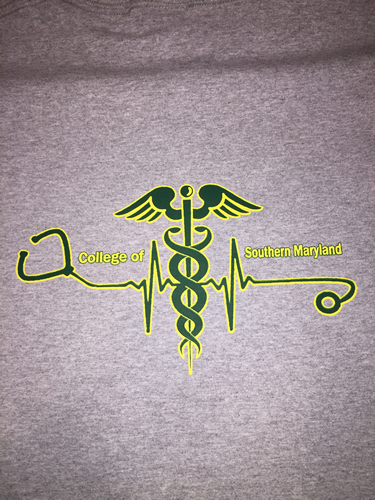 They sold over 100 items and raised more than $760! 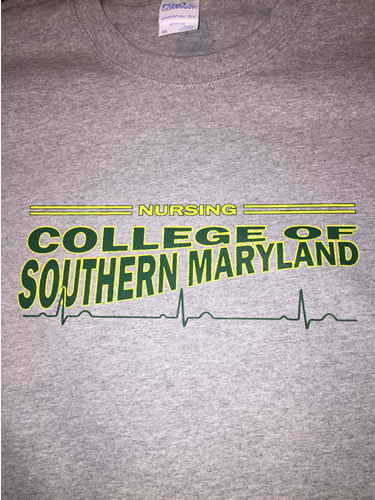 Great job, Future Nurses of America!